Hello! I've been wandering around the forest wondering about things. Just as the daylight ebbs. 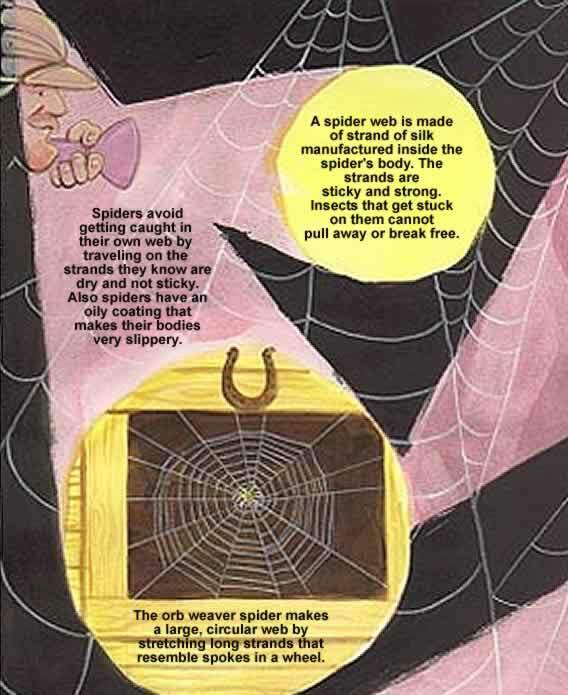 How do spiders spin their webs? More Answers and Examples, Come On Let's Go!